In general terms, the openers for the garage doors can be defined as motor devices which allow these doors to perform the task of opening and closing automatically. 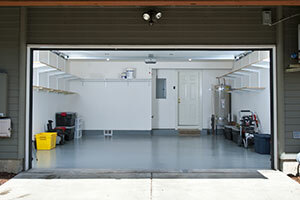 In most of the cases, the switches to these devices are installed on the garage walls. However, as a precaution it is often recommended that they should be positioned at a height where children cannot reach. The electric garage doors openers were invented by C.G. Johnson in 1926 in Hartford and became popular post World War I. This system includes a power unit, which is connected to a track and an electric motor. These are often preferred by the individuals who are looking for more ceiling space. Other types of the openers work through remote controls. Interestingly the wireless garage door openers were developed by two people who were unknown to each other and both Americans by nationality. This system was developed to make life easier. 1. Belt drive garage door opener – this system is preferred by the individuals who want to install the door openers that make little or no sound. Also it is revered for its durability as well. 2. 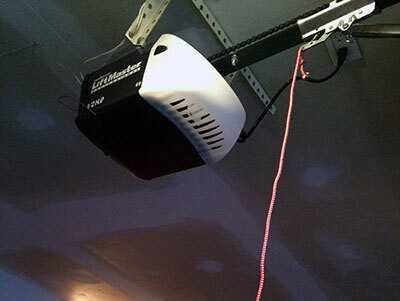 Chain drive garage door opener – this system can bear more pressure and though not as noiseless does offer durability and optimal functionality. 3. Screw drive garage door opener – Sometimes, extreme weather conditions require to install more support for the doors of the garages so that they can function without creating trouble. This option is best for these scenarios. Make sure to invest time in finding the best choice in an opener for your garage door, according to your own needs.